Use code BF15OFF to save 15% on all orders! 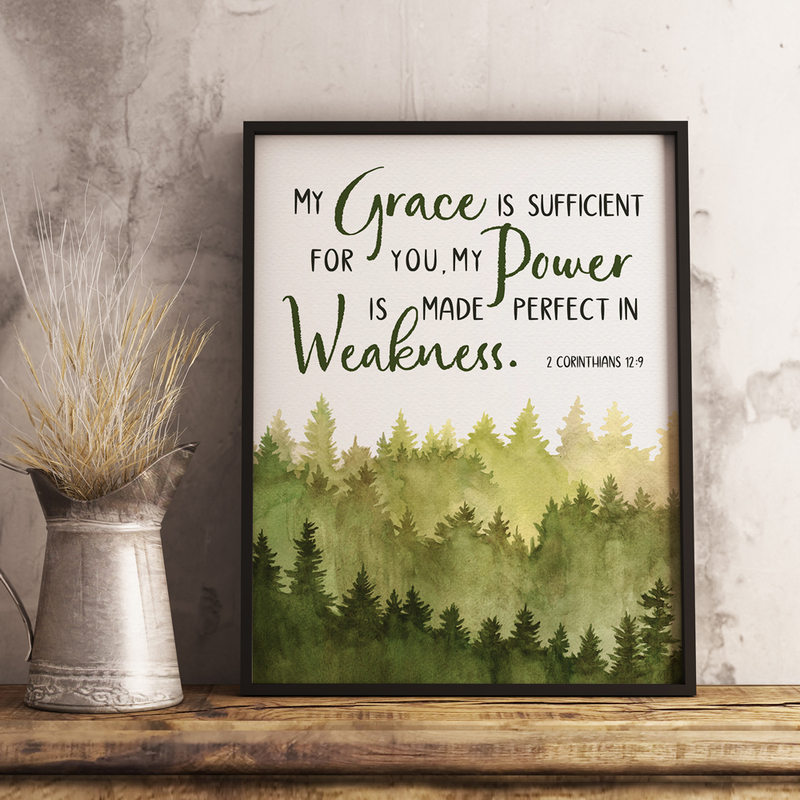 I just added a new freebie! This is one I created for a gift for my brother, who has been dealing with some health problems. I'm happy to share it with you all for free. Maybe it can help someone you know who's going through a difficult time. I also still have the hymn bundle available, its on sale for 11.99 this week, and I plan on offering it at this price until the end of October. Get it while you still can! 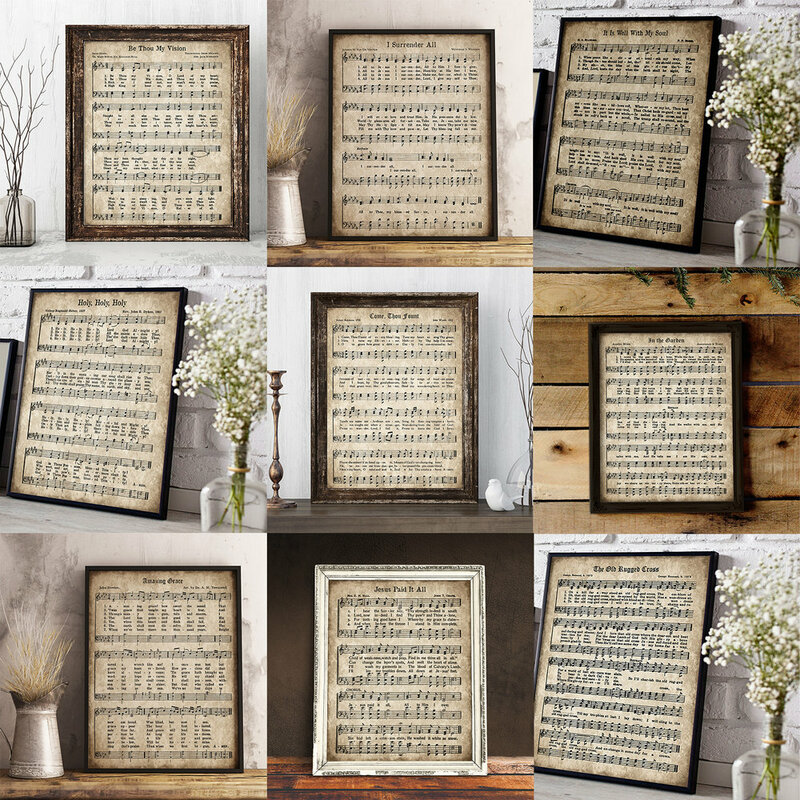 New Coupon and New Vintage Hymn Bundle! As a welcome to you, I am offering a coupon for 15% off all orders! I am planning on adding some new freebies soon! Leave a comment if there is something you would like to see offered as a free download. I'm so excited about my new website! Now I have a place to have my blog, shop, and freebies all together! Once I get all of my digital items added I hope to add some physical items too! I have some really cool stuff I've been working on and will probably be posting a sneak peak later this week. For now you can check out some of the downloads I have by clicking on the "digital shop" drop down menu at the top. Don't forget to visit the freebie page too!